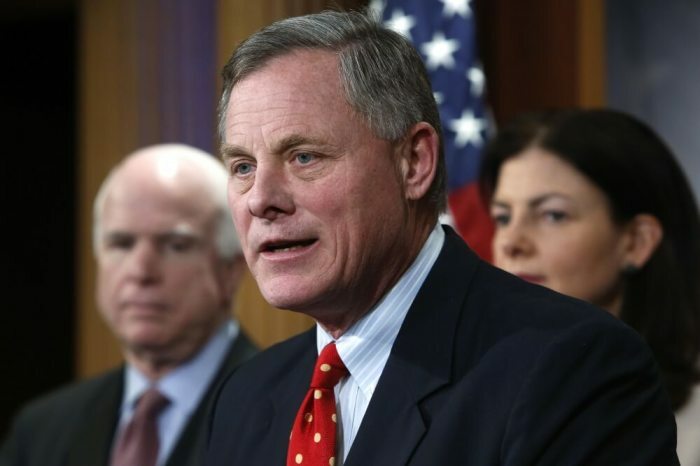 Richard Burr, the Republican chairman of the Senate Intelligence Committee, said on Thursday the committee has found no evidence to suggest that the Trump campaign colluded with the Russian government. "If we write a report based upon the facts that we have, then we don't have anything that would suggest there was collusion by the Trump campaign and Russia," Burr told CBS News. The committee plans to soon release its final report on the investigation that is over two years old. Over 200 witnesses have been interviewed by the committee and over 300,000 pages of documents have been reviewed.